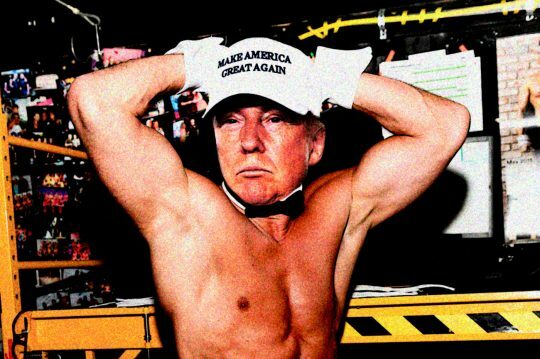 WOW: These Photos of Donald Trump with CHISELED ABS Will Trigger Libs So Hard They Might Actually Start Loving America! Donald Trump is only halfway through the first of (at least) two terms in the White House, and he has already owned more libs than any U.S. president in history. Not surprisingly, the libs have utterly lost their minds. 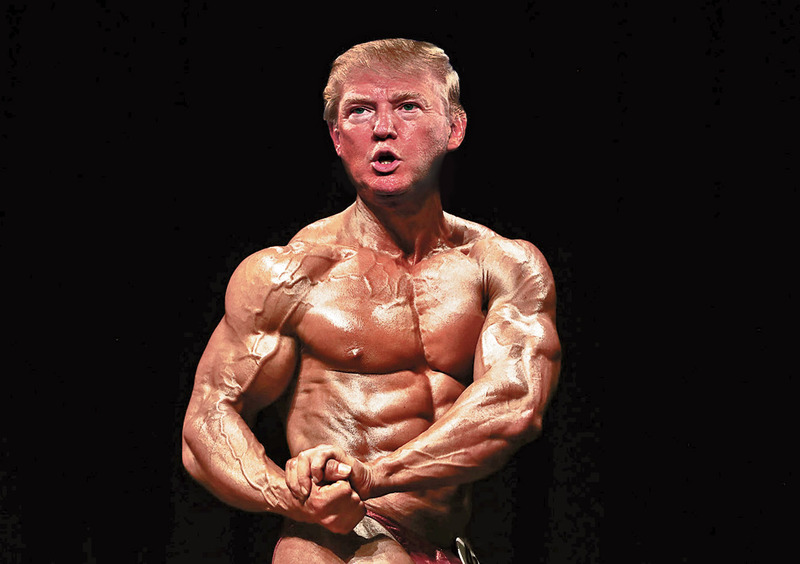 A number of lib social media users, for example, are writing children's books about a beefcake Bob Mueller (Roberal Moral) who saves the world from "Ronald Plump." Prominent lib reporter Lachlan Markay got into a slap fight with the libs who wrote the book, Ed and Brian Krassenstein, probably because he didn't think Robert "Moral" Mueller was buff enough. The conflagration ended with Markay getting thoroughly owned by his fellow libs. 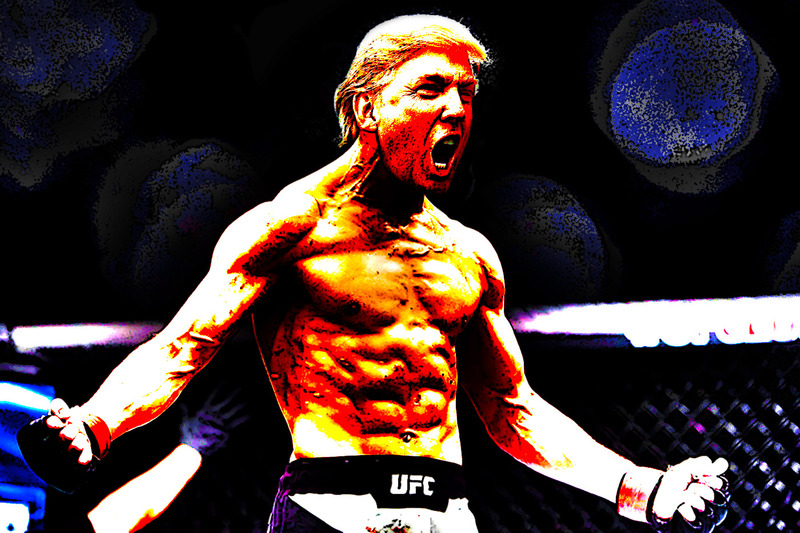 When it comes to owning the libs, relentlessness is key. Follow Trump's example. Trigger them at every opportunity. Do everything in your power to make sure the libs stay owned. 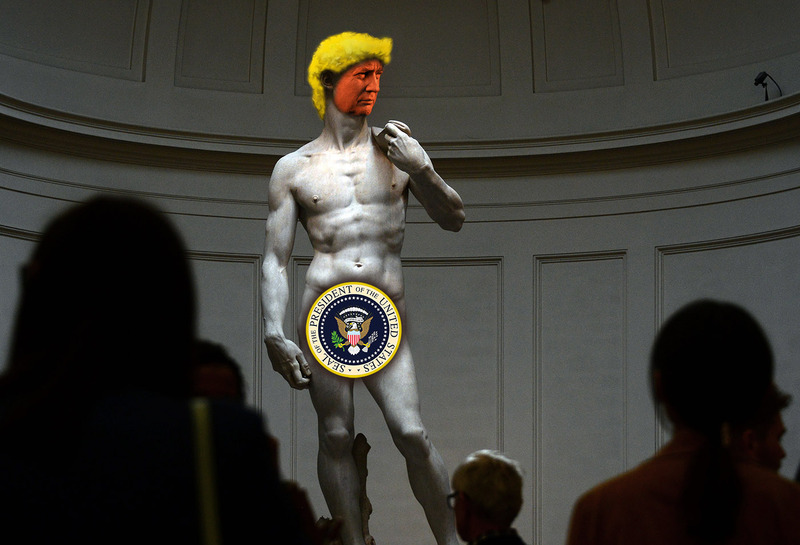 If liberals are so comfortable with shirtless superheroes with chiseled bodies, then surely they won't mind these epic photos of Donald Trump with rock hard abs. Surely they'll just accept the fact that this is how real Americans see our president — as a glistening Adonis protecting America from animals who want to turn the country into a hellscape of vegan bike shops and avocado orgies. 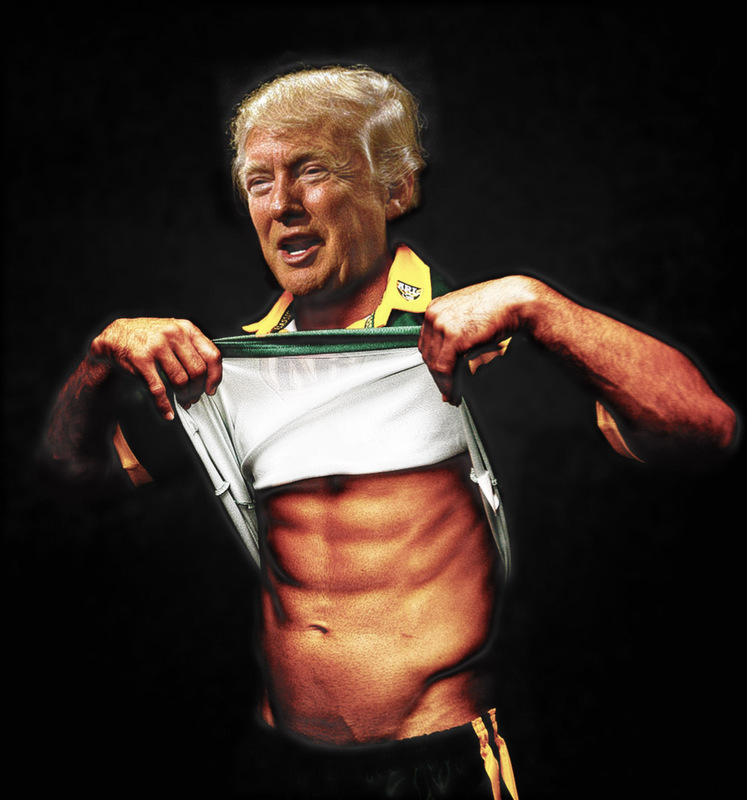 Look on my abs, ye mighty, and despair! 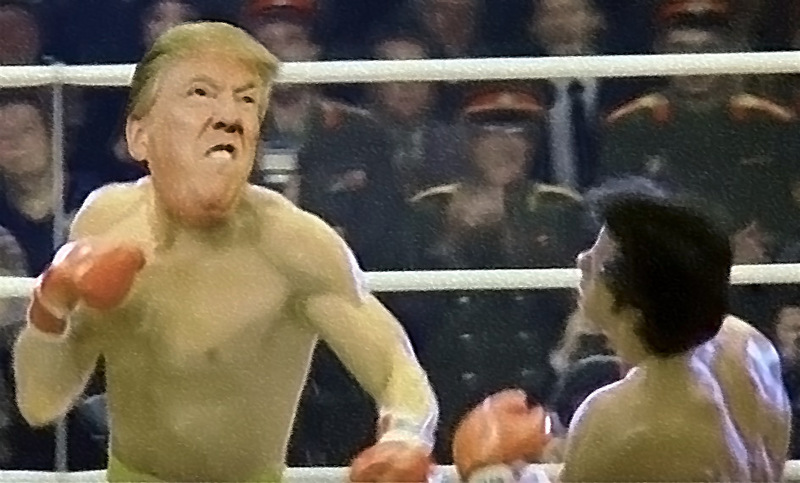 This entry was posted in Politics and tagged Donald Trump, Parody, Satire. Bookmark the permalink.